Our MMS Hoody is just divine and probably one of our favourite garments. 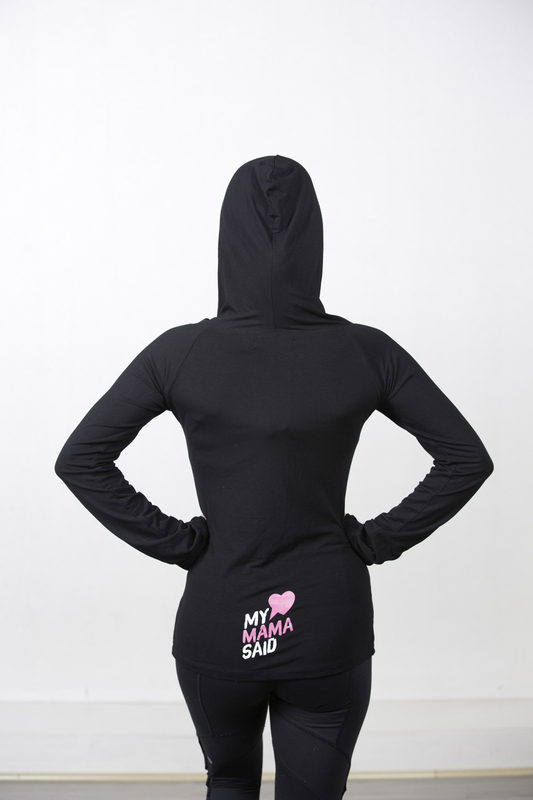 The fabric in this hoodie is strong, durable but so beautifully light and soft you’ll just love the nature of this Rayon Lycra fabric. It’s ideal for wearing over your tank tee or singlet and a great in between layer under a warm jacket! There’s also an awesome thumb hole feature for the cooler weather so you can either wear it long over your thumb for extra warmth or finish it just below the wrist. 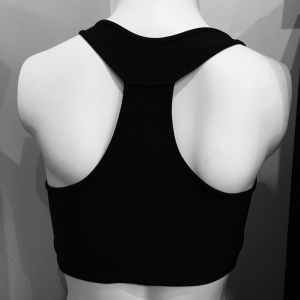 The perfect top to wear for warming up and cooling down after a class or rocking it with pair of jeans for coffee with friends!